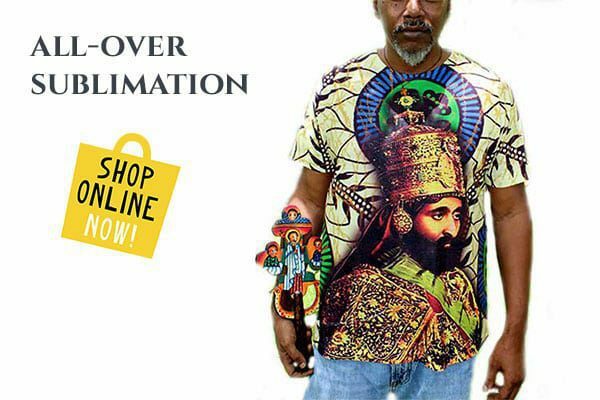 THE local haunt of Rastafari icon and Ethiopian Emperor Haile Selassie is up for sale. Milebrook House Hotel, on the Welsh border, played host to the revered African ruler after he was forced to flee from his homeland in 1936. 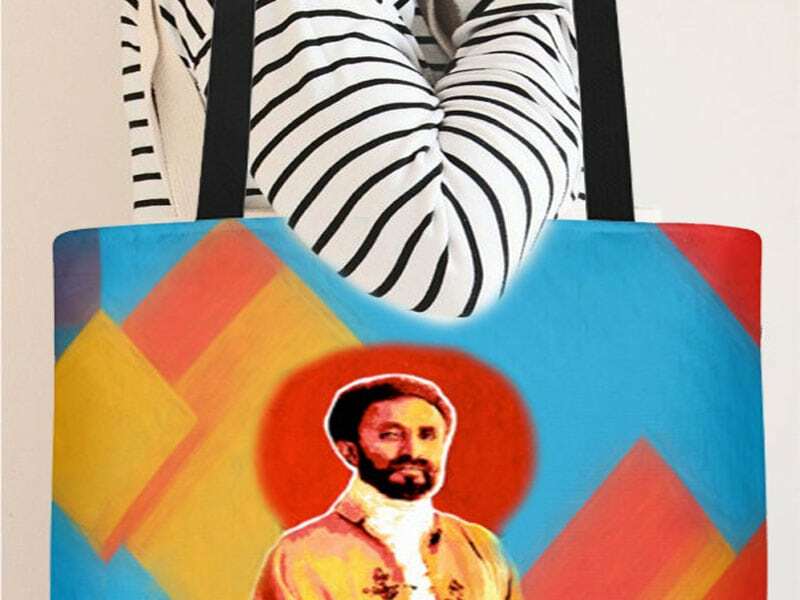 Back then the property was owned by the family of Sir Wilfred Thesiger, a legendary twentieth century explorer who himself had been born in Addis Ababa while his father served as the British consul-general to Ethiopia. 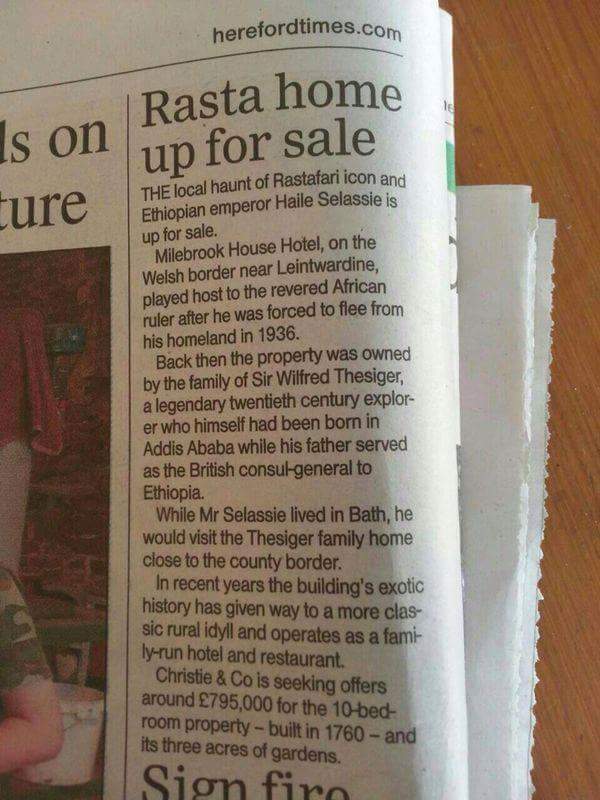 And while Mr Selassie lived in Bath, he would visit the Thesiger family near Knighton. In recent years the building’s exotic history has given way to a more classic rural idyll and operates as a family-run hotel and restaurant. Christie & Co is seeking offers north of £795,000 for the ten-bedroom property – built in 1760 – and its three acres of gardens.